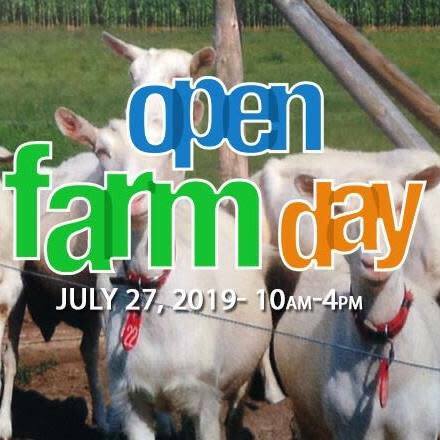 Open Farm Day is an annual event hosted by Cornell Cooperative Extension of Madison County that allows visitors to experience local agriculture up-close. 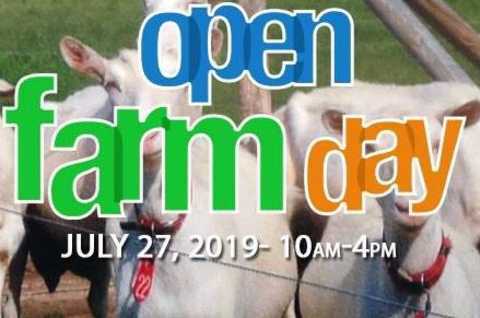 Each Open Farm Day farms across the county open their gates to the public for farm tours, demonstrations, food tastings, and animal interaction for a day of farm fun that is sure to have something for everyone. Visit three farms with your Open Farm Day passport, found at our website or your local Price Chopper, and win a free giveaway prize! Don't miss your best chance all year to experience the best of Madison County agriculture!